This latest case form Case Mate dazzles with elegance. 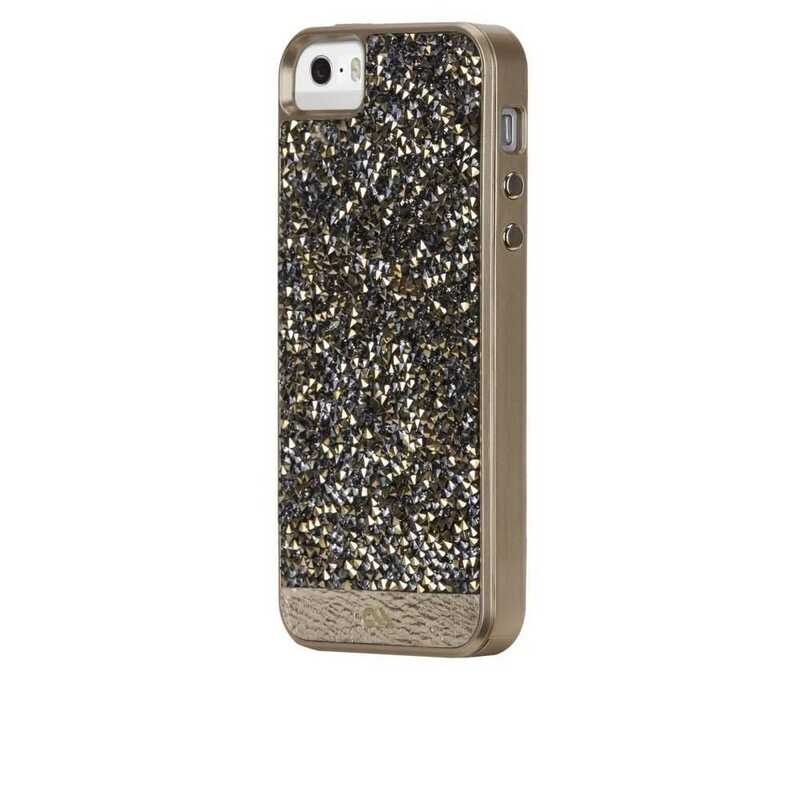 The Brilliance case is an extremely sophisticated case featuring glittering, genuine crystals with a leather accent. Each crystal is thoughtfully selected and carefully placed to create a dynamic shimmer. 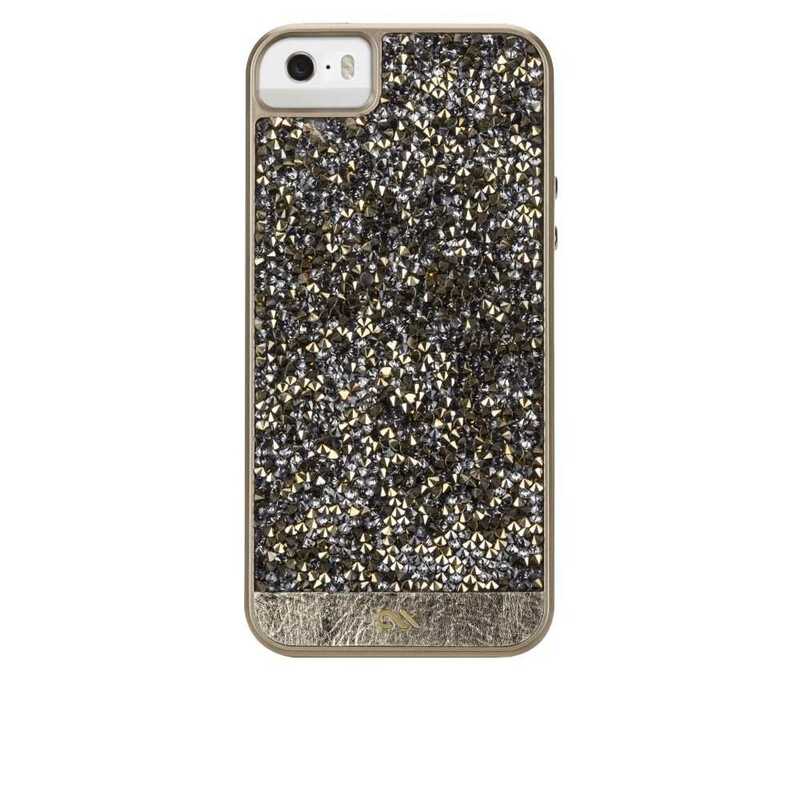 Look great and start protected with this latest Case Mate case for the iPhone 5/5S.